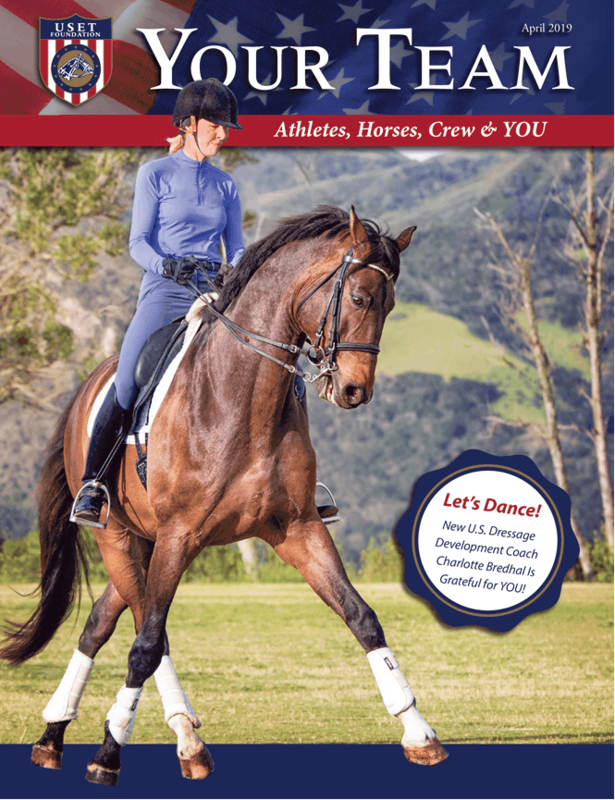 Take a Look Inside the Fascinating World of High Performance Equestrian Sport! Show jumping enjoys its place, both nationally and internationally, as one of the most popular and perhaps most recognizable equestrian events. The specific purpose for dressage is to develop a horse’s natural athletic ability and maximize its suppleness and attentiveness, all the while fostering ultimate harmony between horse and rider. Somewhat comparable to a human triathlon, the discipline of eventing was historically developed to test the skills required of the working military mount — athleticism, agility, bravery, speed and endurance. The primary focus of para-dressage sport is to provide educational and competitive opportunities for athletes with physical disabilities. In competition, each athlete is classified according to their functional ability. Combined driving is designed to test a horse’s or a team’s speed, stamina, obedience, and athleticism, in three distinct and demanding phases usually held over the course of three days. A reining competition essentially shows off the skills and athletic abilities necessary in the working ranch horse. Horses needed to be sturdy, quick, responsive, and agile to be able to herd and move cattle and other livestock across the range. Often described as gymnastics performed on horseback, vaulting’s origins can be traced back to Roman games which included acrobatic displays performed on cantering horses. As its name implies, the discipline of endurance tests a horse’s fitness and stamina, and a rider’s horsemanship skills, in a long-distance competitive format where the condition of the horse is paramount. Contributions made to the USET Foundation directly support the grants that the Foundation makes to the Federation for the High Performance programs. Annually, the USET Foundation awards grants covering more than 50% of the High Performance program budget. Donors may give an unrestricted gift or restrict their gift to a specific discipline.